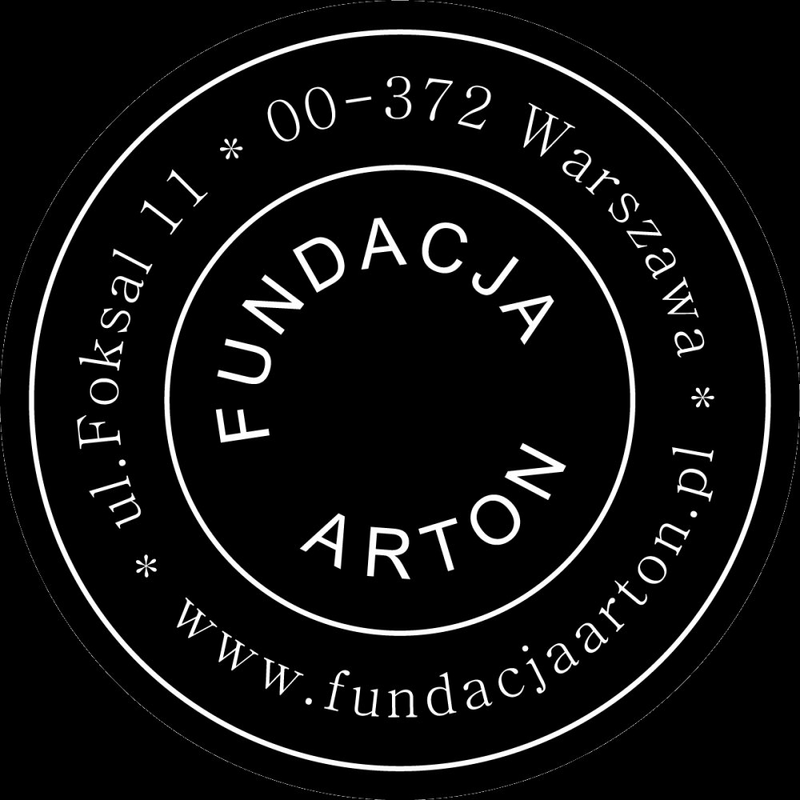 The Arton Foundation is a non-profit organisation. It concentrates on researching and exhibiting polish art of the 70’s. The foundation works on organizing private archives of artists. Pieces of art, documents, negatives, films which are catalogued and digitized and tend to extend the database of the polish art scene of those years. We promote the effects of our work in many publications and exhibitions that can be found in our foundation office.